So I’ve had a few people ask me why I’m writing a serial novel. Well, the truth is, I started my writing with them, sort of. I had written loads of poems and lots of short stories but had never felt brave enough trying my hand at writing a novel. So, when I was eighteen (seems so long ago now!) I tried my hand at some Harry Potter fan fiction and had a blast but I always thought that J K Rowling did a better job (obviously!). I had no idea what I was doing so just decided to try my hand at it and wrote two novels, Electric Pink and Electric Blue. Then I wrote three other novels set in a different world. They were Hope Falls, Eagle Valley and Dragons Cove. I’ve been luck enough to have those novels (after a heavy edit) published by Books We Love. While writing them, I published a chapter a day through a yahoo news group. And had a great time. I started my novel writing with serial novels. I took a page out of Charles Dickens and Armitead Maupin’s book and just went where the story would take me. I loved the idea of writing by the seat of my pants and just letting the story that I hadn’t plotted at all, unfold as it wanted to and people would be able to follow along with me. It also made the act of writing a novel seem a lot less frightening. I just had to tell the story until it was done and that could be at any time, right? This year has been a challenging one for me. After being hit with a horrible episode of MS (although at the time I thought I’d had a stoke) I got better by working on one novel, perhaps my best one yet, called The Other Side of Oz. When I was done that novel (it’s going through an edit now) I wanted to get back to writing and rediscover a bit of myself. After my MS diagnosis, I really struggled with writing. That’s why you saw a lot of poems and short stories come out of my fingers; but I wanted to find the joy in writing again. Even though Oz helped get me better, it felt as if that was someone else writing that novel. When I finished that novel, I waited a few months before trying once more. So after The Other Side of Oz was done, I decided to pick up 69B again. I’d had the idea for it and written the first few pages a few years ago but the story had always intrigued me. I wanted to find out what happened in the novel but I also wanted to share the experience with others. I knew that I would blog it in some way but I felt that it was the right thing to go back to basics. I mean, I haven’t had any releases except for two in January and those had been in the pipe line. Last year I had 23. If I was going to find the joy again, it was going to be about the act of writing. The only way the seemed a clear path was to do a serial novel and let the book unfold as it wanted to. Plus, writing the story with others reading it would be one heck of a motivator. And you know what? It’s working. I haven’t had this much fun writing a novel in years (though Oz was magical for me). 69B has helped me let lose and just enjoy the act of writing. I’m getting back to my roots and have found the fun again. So that’s what it’s all about. 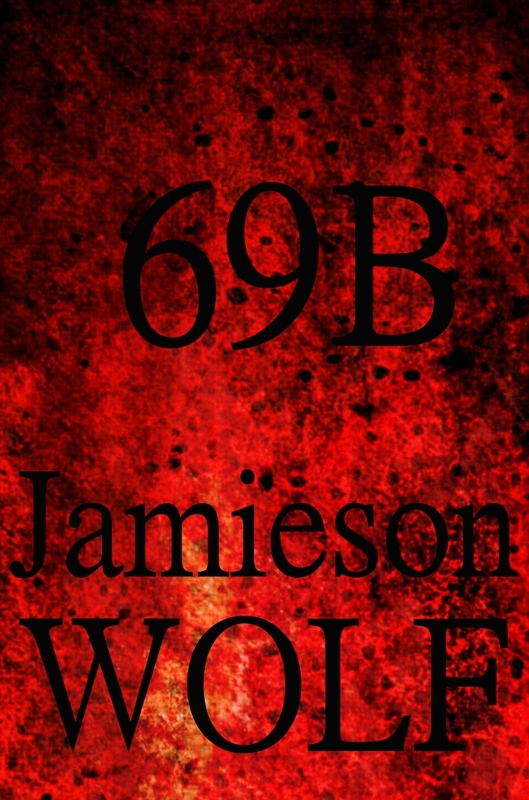 If you read 69B (which you can find at www.69BaNovel.wordpress.com) I hope you enjoy taking the ride with me. ← So what the heck is 69B?